What's the Buzz in 1st Grade? 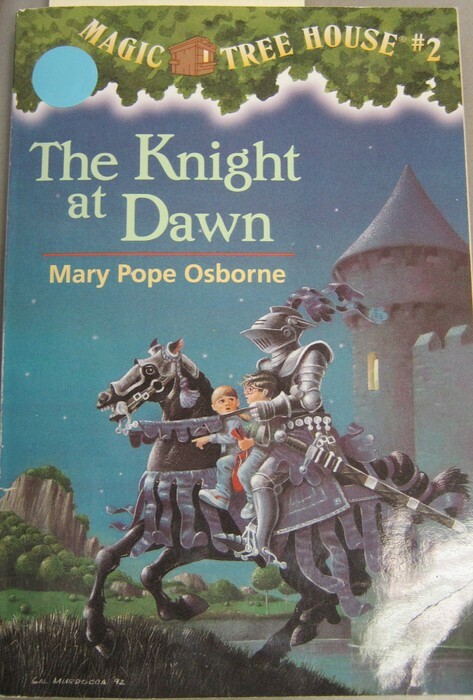 Besides Guided Reading, this week we began a new Magic Tree House book, titled The Knight at Dawn, for our snack time read aloud. 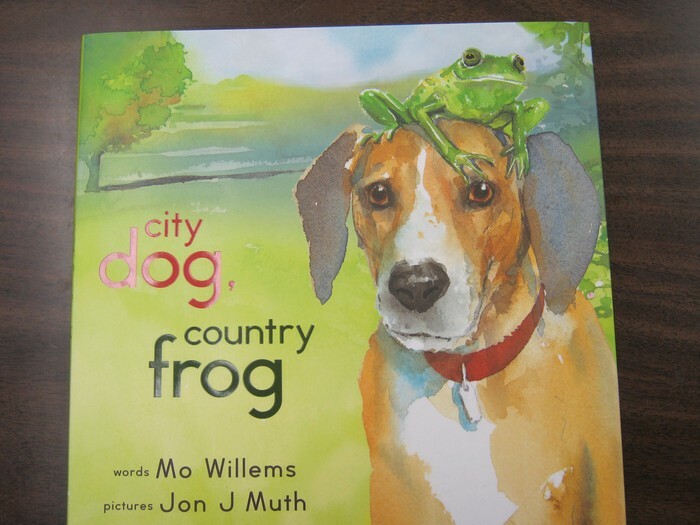 We also began reading Mo Willems' city dog, country frog and explored how good readers think while reading a text. 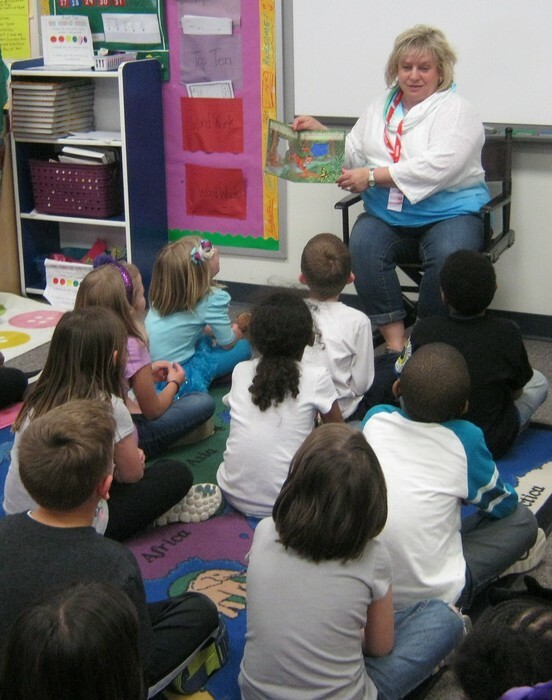 We were so excited and thankful to have a guest reader in our class today. Thank you Mrs. Neal for sharing your time with our class, reading The Lion King to our students! 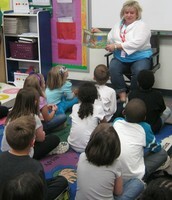 The students enjoyed your reading, as did I! Thank you!! Our Reading center Top Ten theme this week was "Things That are Living". 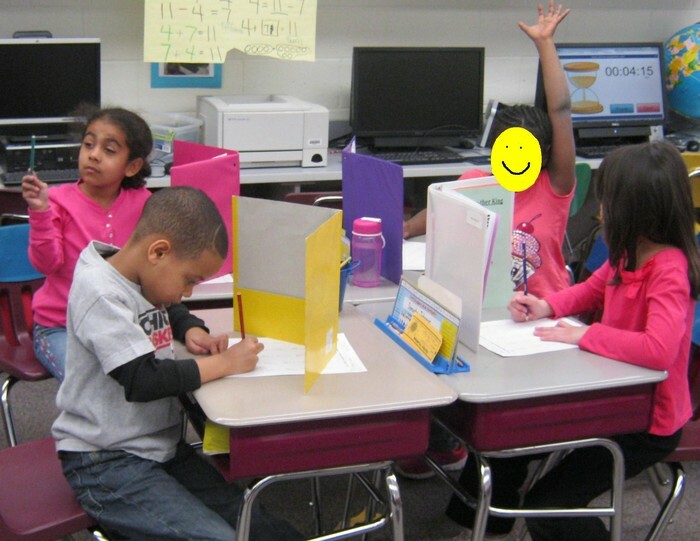 We also had word work (where the students are making words out of the letters in "springtime"), a listen to reading center, Raz-Kids or Lexia on the computer, Silly Sentences and writing. 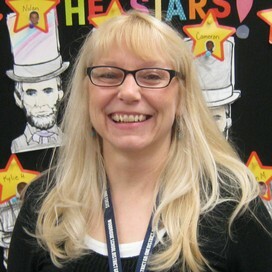 Ask your child what their favorite reading center is and why. Please make sure your child is reading 30 minutes per day. We are working on comprehension and fluency daily. As we read the story, we explored "I think", "Then", "Now I think..."
Mrs. Neal captured the children's attention and imaginations with two stories about lions! In Math this week we examined and compared two digit numbers. The students worked on using the vocabulary and symbols for greater than (>), less than (<) and equal to(=). 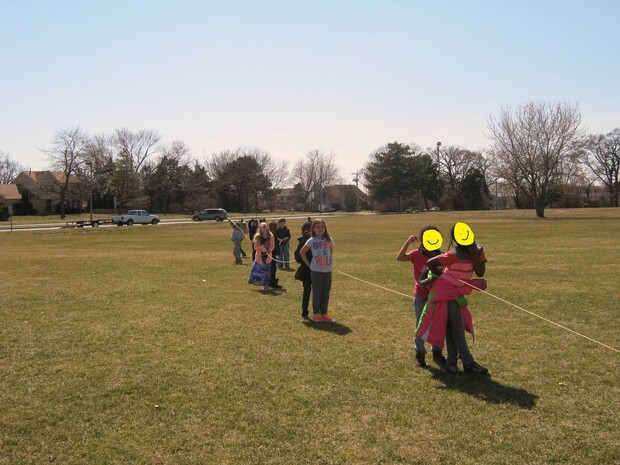 We played several games to reinforce their knowledge. 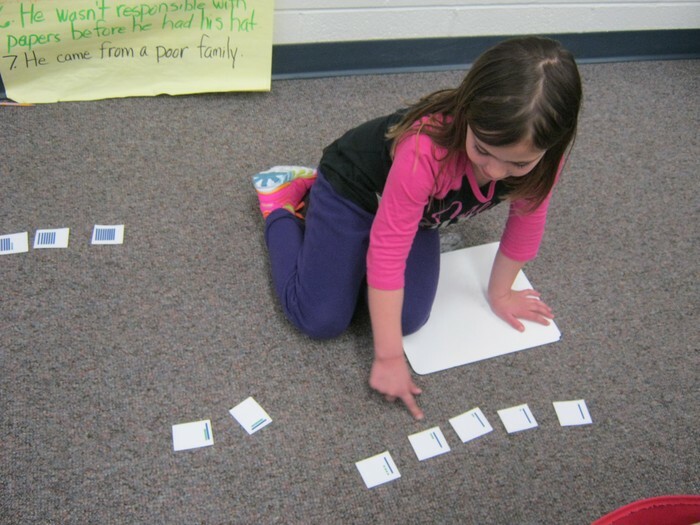 We also worked on ordering numbers from least to greatest. 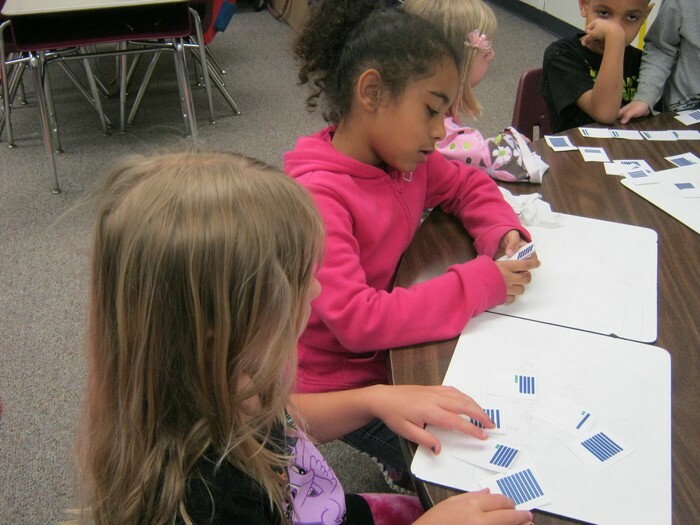 Ask your child which Math game they enjoyed most and why. Working as a team to identify and order tens and ones! 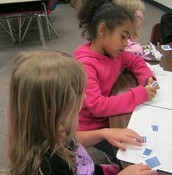 The children are practicing their math facts with Rocket Math. The love to try to beat the clock! Before Spring Break the students enjoyed watching inspiring messages from Kid President. The attached video prompted the students to write lists of nice things we can say to one another, which we will be making into a class book. Wednesday: We're following a Friday schedule. 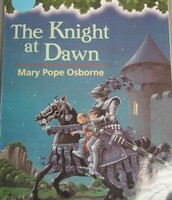 Please have your child bring their library books on Wednesday; we will have check out only.